Have you ever found yourself in need to put something down while sitting on your sofa but with no available surface within reach? Perhaps you’d like to eat while watching TV, or maybe you want to make a toast while cuddling on the couch with a loved one. It may just happen that you need to set the popcorn down during a movie or maybe you just want to keep something like the remote control or your smartphone nearby. It is because of situations like these that some couches come with their own side tables nowadays – because sometimes the coffee table is just too far out of reach. 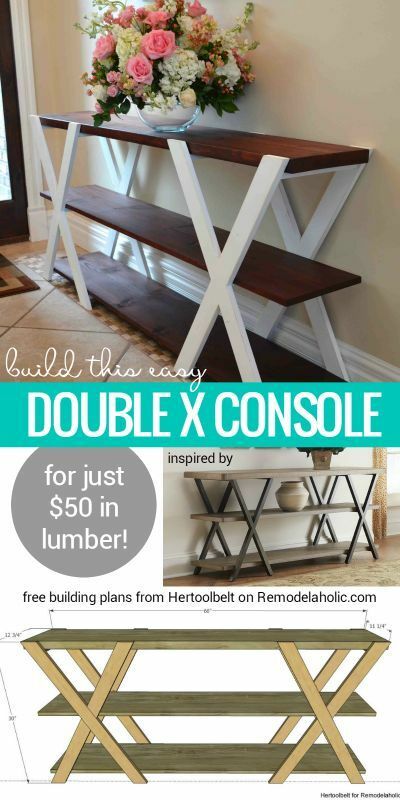 But sofa tables aren’t just meant for practical uses. You can also take advantage and place some flowers or any other decorative elements, like family pictures by the couch. 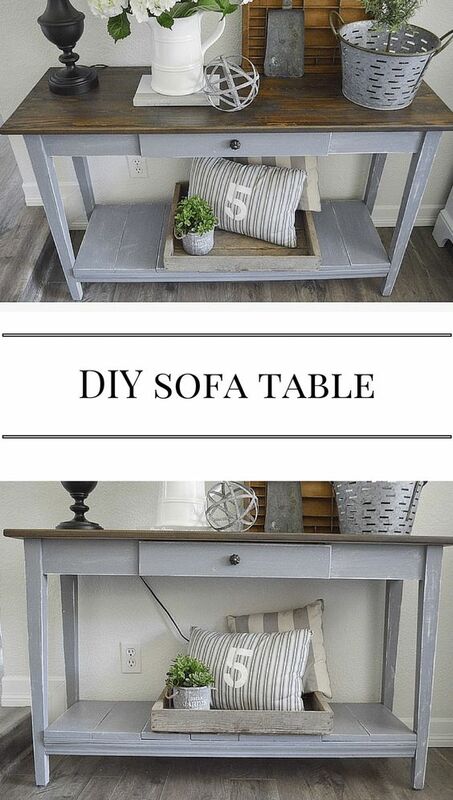 Whether you want to use it for practical or decorative purposes, here you will find many ways to make or repurpose a sofa table. 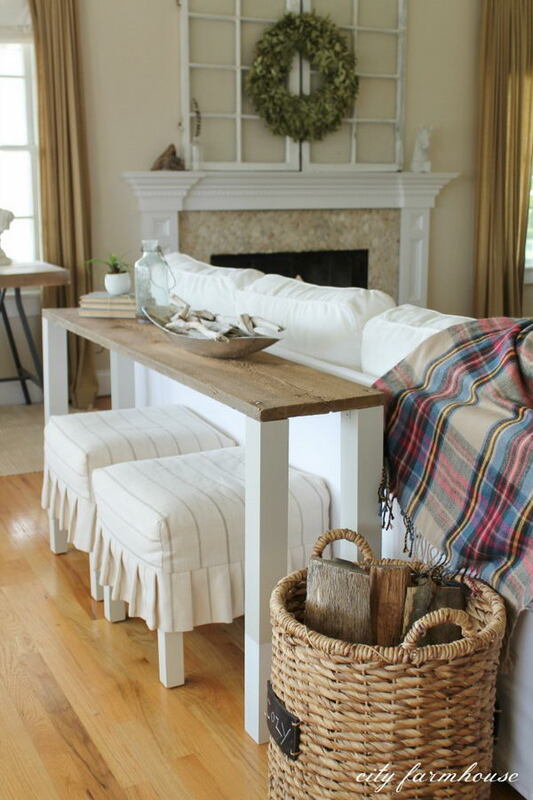 Read on to find the following Stylish DIY Sofa Table Ideas.